For the past year, I've been working with the BMW RA's Board of Trustees on marketing projects, and spearheaded the ad campaigns for the Mountains to Canyon Rally, our social media outreach, the new OTL magazine layout, and other branding programs. Going forward, I will work to ensure that our marketing assets - OTL magazine, our upcoming revamped website and other various campaigns - are fresher, younger, edgier, and less rigid than other clubs. I will also streamline processes to make member interactions (such as renewals and registrations) as seemless as possible. Improvements in both forward-facing and internal functional processes will allow the club to appeal to all types of BMW riders, and to grow accordingly. 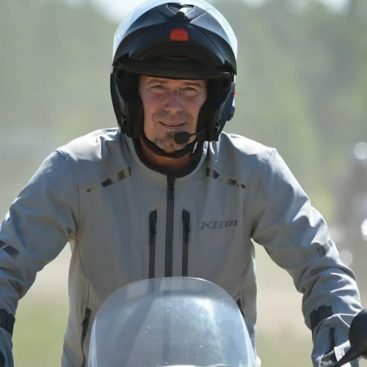 Since 2004, I've published over 140 articles in national magazines such as Motorcycle Consumer News and Rider, and I also host a YouTube channel where I provide video product reviews. 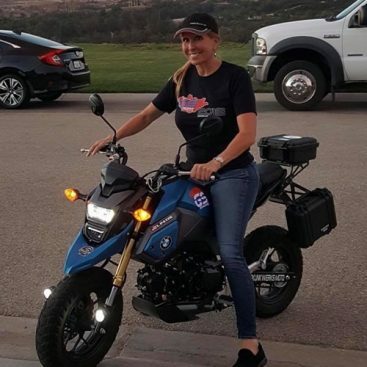 Combining this passion for motorcycles with over 20 years of experience as a marketing executive, I will endeavor to make the BMW Riders Association the club of choice for both current and potential BMW riders alike.